← A few magical days with my daughter! Are you ready for more good news? It may be released in March instead of April! I will let you know, when I know for sure. Congrats, Ceci!!! They knocked it out of the park for you. Again. 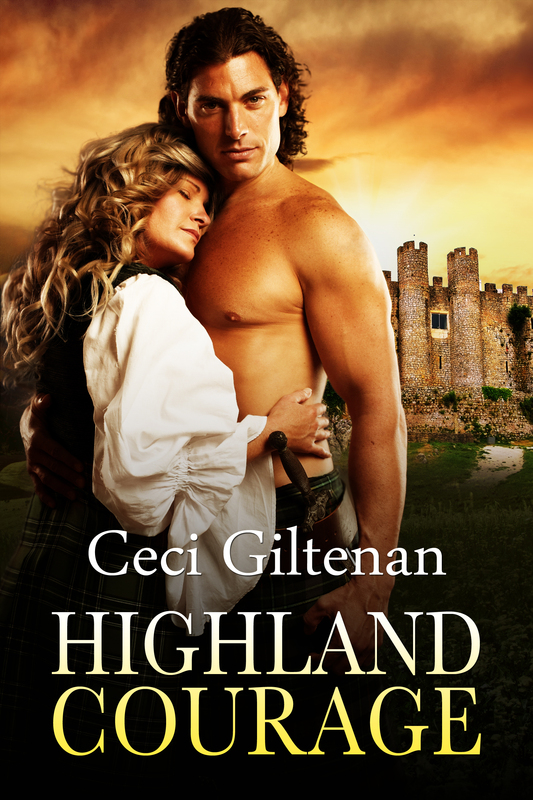 I love this even more than the Highland Solution cover. It is STUNNING!!! Can’t wait to read it. Celebrating with you!!! Thanks Sue-Ellen. I do love the intense protective warrior! The artist captured Tadhg Matheson very well. Great cover. Can’t wait to read it. Thanks everyone! I can’t believe I am on the verge of releasing my second novel. Oooo…love the cover! Can hardly wait to read this story.